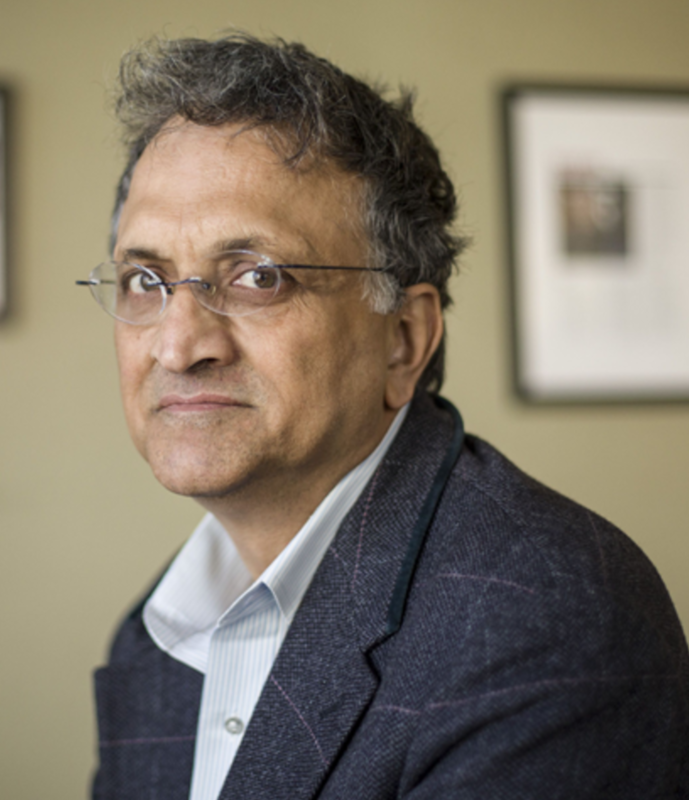 Ramchandra Guha, a historian and biographer, has taught at the universities of Yale and Stanford, held the Arné Naess Chair at the University of Oslo, and been the Indo-American Community Visiting Professor at the University of California at Berkeley. He has also served as the Philippe Roman Professor of History and International Affairs at the London School of Economics. His book “India after Gandhi” was chosen as Book of the Year by Economist, Washington Post, Wall Street Journal, San Francisco Chronicle, Time Out, and Outlook, and as Book of the Decade in the Times of India, Times of London, and The Hindu. His most recent book is “Gandhi Before India” which was chosen as a notable Book of the Year by the New York Times. Dr Guha writes a syndicated column, that appears in eleven languages in newspapers with a combined readership of close to twenty million. His books and essays have been translated into more than twenty languages. The New York Times has referred to him as ‘perhaps the best among India’s non-fiction writers’; Time Magazine has called him ‘Indian democracy’s pre-eminent chronicler’. In 2008, and again in 2013, Prospect magazine nominated him as one of the world’s most influential intellectuals. Dr Guha’s awards include the Leopold-Hidy Prize of the American Society of Environmental History, the Daily Telegraph/Cricket Society prize, the Malcolm Adideshiah Award for excellence in social science research, the Ramnath Goenka Prize for excellence in journalism, the Sahitya Akademi Award, and the R. K. Narayan Prize. In 2009, he was awarded the Padma Bhushan, the Republic of India’s third highest civilian honour. In 2014, he was awarded a honorary doctorate in the humanities by Yale University. In 2015, he was awarded the Fukuoka Prize for contributions to Asian studies. In 2017, he was given the Rajyotsava Award, the State of Karnataka’s highest honour.